Japan’s new ambassador to Iran Mitsuo Saito and Iranian Foreign Minister, Mohammad Javad Zarif, met in Tehran on Monday. 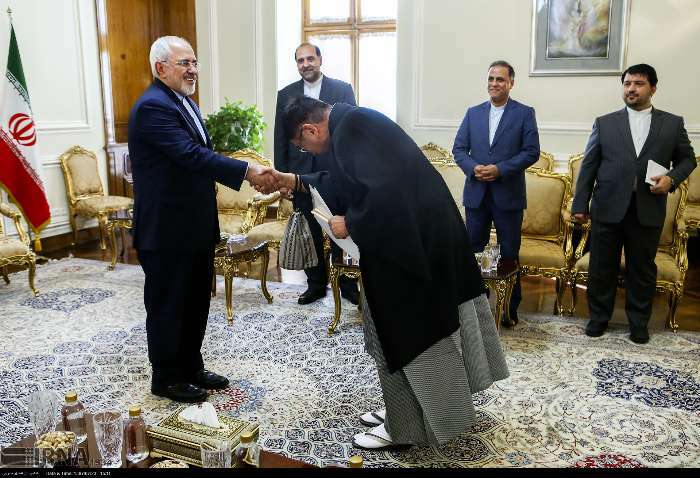 Iran’s Center for Public and Media Diplomacy announced during the meeting, Mitsuo Saito submitted a copy of his credentials to Zarif. The 4th edition of the Military Medicine Congress in Asia-Pacific Region wrapped up in Tehran on Monday. Military commanders and delegations from 45 countries attended the biennial gathering. Iran is prepared to develop economic and political cooperation with the European Union member states including Belgium, Iran’s president Hassan Rouhani said in a meeting with the new ambassador of Belgium to Iran Véronique Petit on Tuesday. 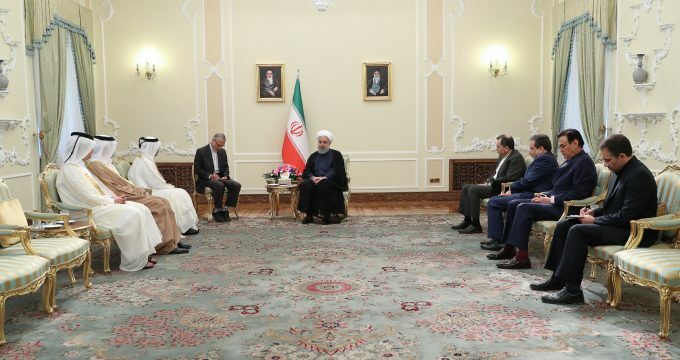 Speaking on Tuesday in a meeting with the new Qatari Ambassador to Tehran, President Hassan Rouhani said, “Today, in different fields, especially in regional issues, the two countries have closer opinions and we should further accelerate this trend”. Speaking on Tuesday in a meeting with the new South African Ambassador to Tehran Vika Mazwi Khumalo, President Hassan Rouhani said, “In addition to the bilateral ties, the two countries have supported each other in international stages and we hope that we can further develop our relations in cultural, political and economic fields”. Speaking on Tuesday in a meeting with Samir Veladžić, the new Ambassador of Bosnia and Herzegovina to Tehran, President Hassan Rouhani said, “Development of relations and ties with Bosnia and Herzegovina in different fields is very important for Iran”. “Tehran is ready to deepen its political, commercial, economic and cultural ties with Sarajevo,” he continued. Speaking on Tuesday in a meeting with Mitsuo Saito, the new Japanese Ambassador to Tehran, President Hassan Rouhani said, “Long-standing Iran-Japan relations have always been friendly and the two nations have special respect for each other”. Some 100 Iranian women were allowed to watch their country take on Bolivia in a friendly football match at the national stadium on Tuesday, an extremely rare step. Leader of Islamic Revolution Ayatollah Seyed Ali Khamenei received more than a thousand young elites and top scientific talents on Wednesday. Thousands of devotees of Imam Hussain (SA) embarked on their journey towards Iraqi city of Karbala from the Malashiah district in southwestern city of Ahvaz to commemorate the anniversary of Arbaeen (the 40th day after the martyrdom of Imam Hussain). 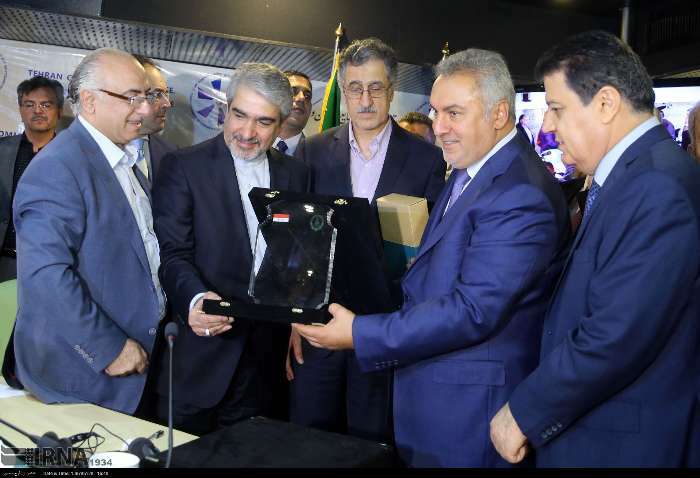 A Syrian delegation comprising 50 businessmen representing different economic, trade and investment activities and the private sector, took part in a business Forum in Tehran, discussing ways for more cooperation with the Iranian side.